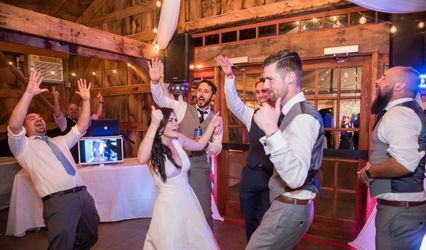 Nazzy Entertainment is a DJ company in Concord, New Hampshire, that customizes entertainment for each client. 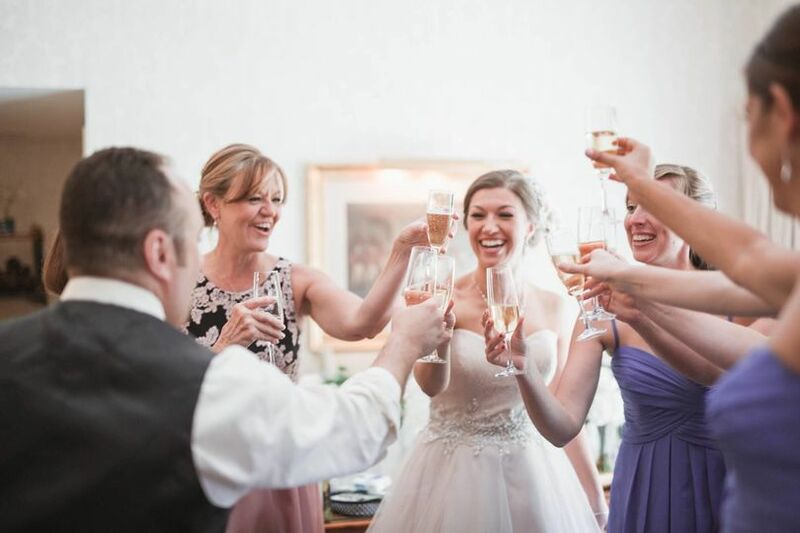 This family-owned business has been infusing music into celebrations for more than 27 years. 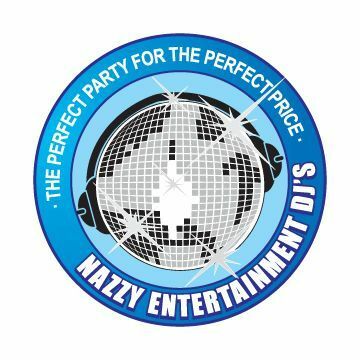 The Nazzy Entertainment team consists of a group of DJs, including the namesake; they utilize state-of-the art sound and high-end uplighting equipment. What makes us different? 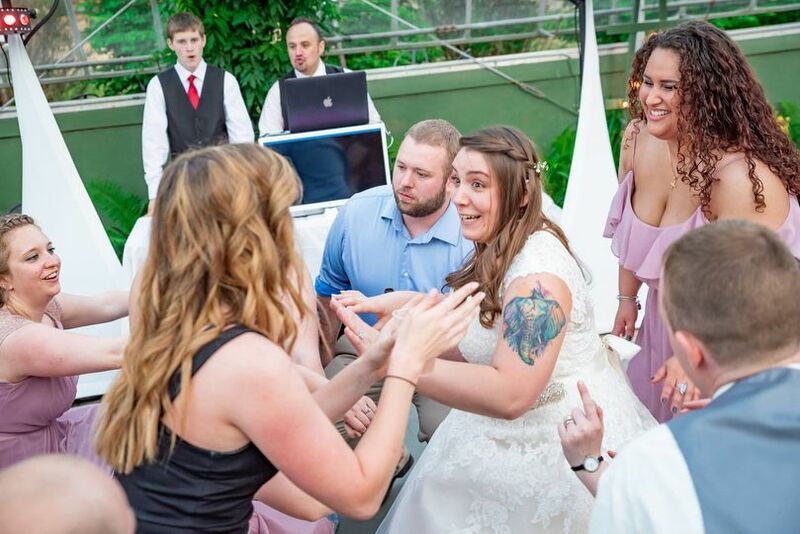 We completely customize the entertainment for your wedding, dance, or function! 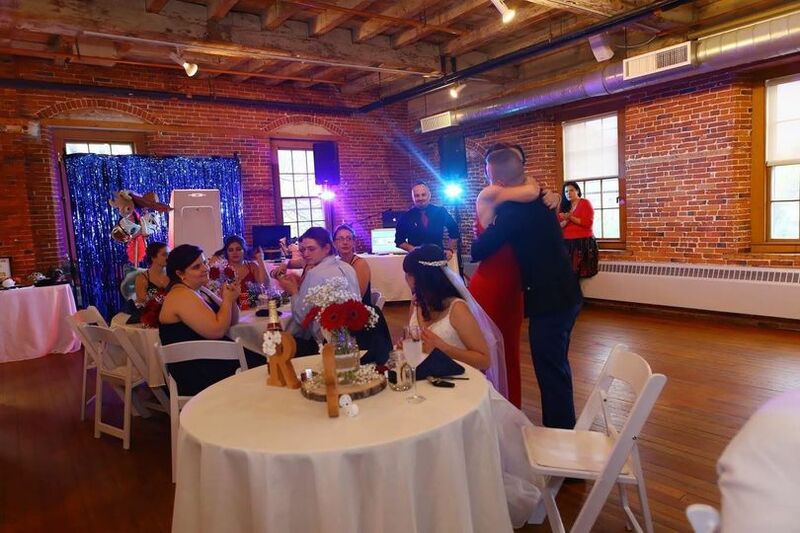 Every party is unique, we work with you to see your vision and tailor our services to fulfill your needs and stay within your budget. Our company has been a family owned and operated business for twenty years and we continue to grow every year. Our commitment to our customers has made us who we are today. 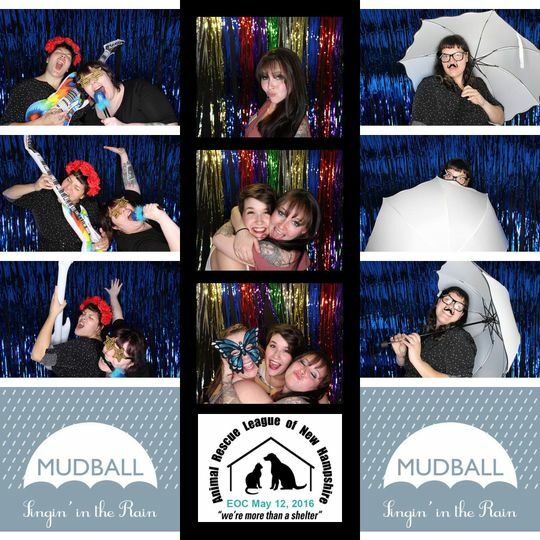 Offering: DJ's, Uplighting, Photo Booths, Photography, Video Services, Justice Of The Peace & more! 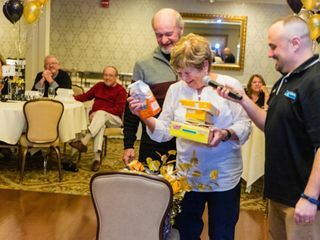 Nazzy was the perfect emcee to make our surprise 50th Anniversary party a night of fun, games and dancing for the entire family, aged 14-82! 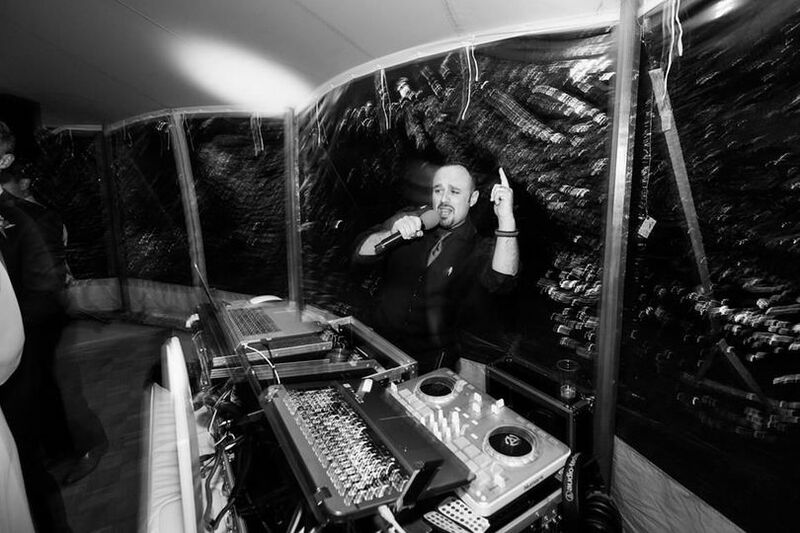 DJ Nazzy has been the entertainment provider (Do, emcee, host) for many events in which I have been a part of putting together as well as attending. His lighthearted spirit and continuous energy keep the party going. He is easy to chat with and will help you design the event you are looking to hold - whether a wedding, fundraiser, party or corporate event. He is flexible and always eager to please and have a great time. 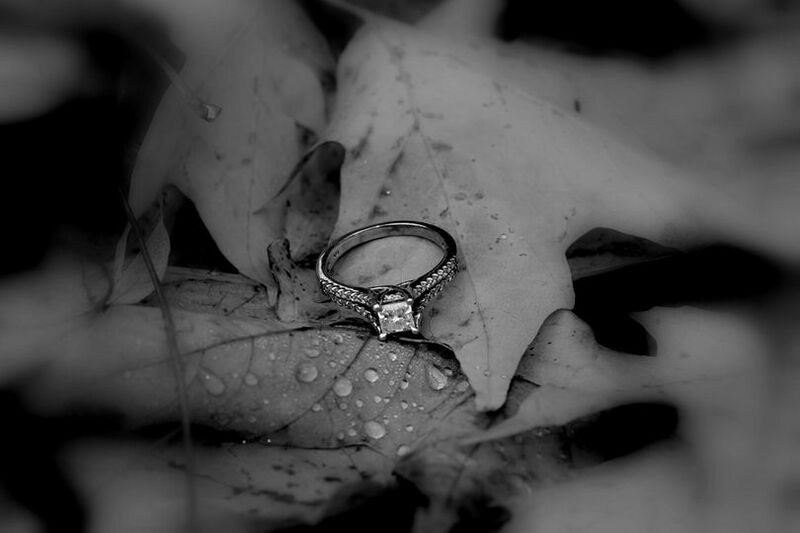 He has a ton of experience and a great vendor to work with. 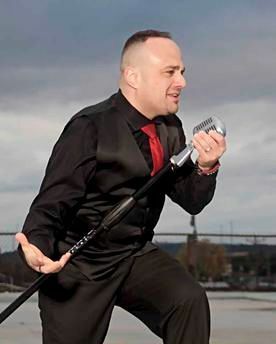 Nazzy provided entertainment for my vow renewal ceremony and reception. He had games and prizes for the children that attended and that was such a hit with all of the adults. He made sure that all of mine and my husband’s requests were met. I highly recommend him. 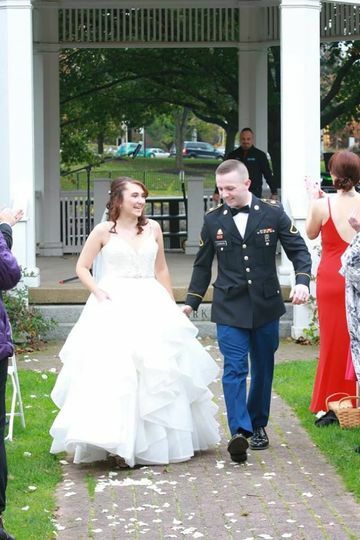 We offer 10% off to all active & non-active military. Plus first respondents.